» Blog » Yhen’s Birthday! Birthday is the special day to make new decisions, to aspire for new goals, to pray for all new dreams to come true and to do whatever your heart desires. 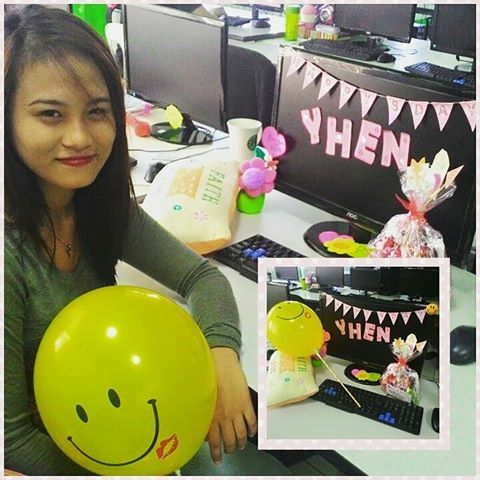 Happy Birthday Yhen! God bless you!